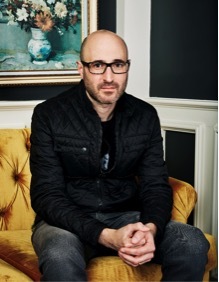 Sony-owned Columbia Records has appointed Jay Schumer as Senior Vice President of Marketing. 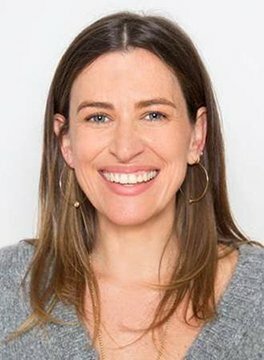 Schumer will head up Columbia’s East Coast Marketing operations from New York and reports to Jenifer Mallory, General Manager for Columbia Records. Most recently, Schumer was Vice President of Marketing for Columbia. During his tenure at Sony/Columbia, Schumer has held a variety of positions within the Sales and Marketing departments. He started as an assistant on the Columbia Sales team and quickly moved up within the department, specializing in breaking new and developing artists on the roster. “Jay is an incredibly creative marketing executive with a very intuitive understanding of the business,” stated Jenifer Mallory, General Manager for Columbia Records. “His deep knowledge and passion for music as well as his years of experience make him a powerful marketing force at Columbia. Schumer added: “I’m very grateful to Jenifer Mallory and Ron Perry for this opportunity. “I’ve been able to grow from the ground up at Columbia while working with an incredible array of artists alongside the most inspiring team in the business.